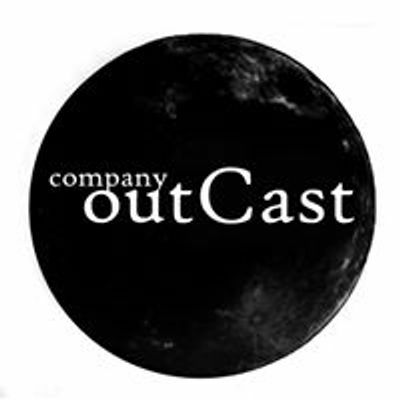 Join Company OutCast for this free event at the Bard's Town featuring a short improv set by the Hystericals, and the screening of two Company OutCast submissions to the 48 hour film fest. This event also includes the world premiere of "Ashes, Ashes." 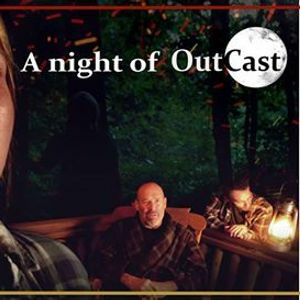 a short film directed by Angela D. Miller and written by Clare C. Hagan, featuring Hannah Connally and Thomas Dunbar. The event will start at 7:00 and lasts roughly one hour. It will be in the Bard's Town's lounge area, just off the main bar on the first floor (not in the theater upstairs). We hope to see you there!